Subscribing to the Center for African American Poetry and Poetics mailing list will ensure that you stay up to date on all upcoming events, guests, opportunities, and initiatives. 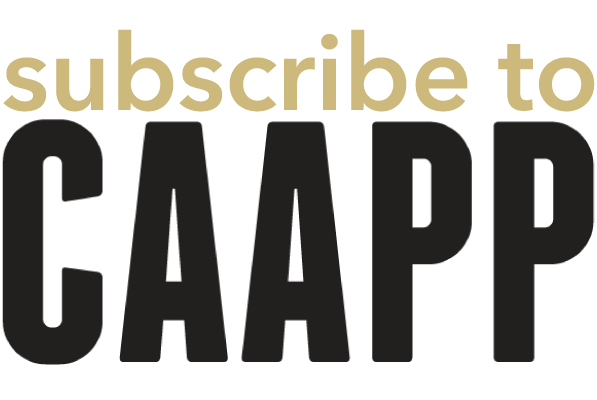 The CAAPP mailing list is the primary way we stay in touch with the community at large. Your personal e-mail address will not be shared at any juncture. We appreciate your staying connected.